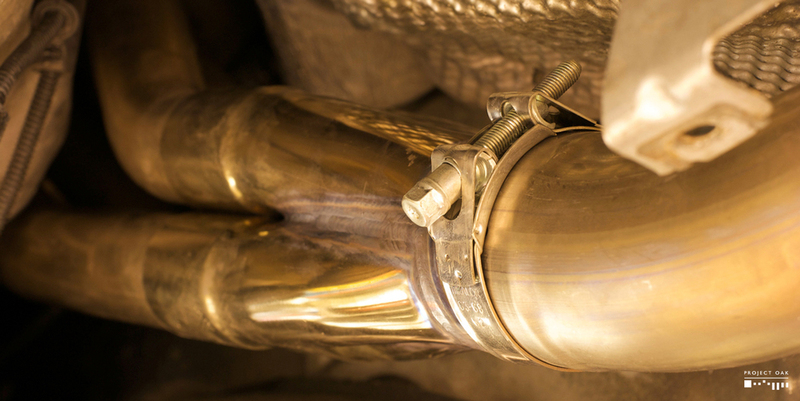 In 2010, my Le Mans Blue M5 went through its most considerable improvement: The development and installation of a custom made Van Manen 4-to-1 exhaust manifolds. 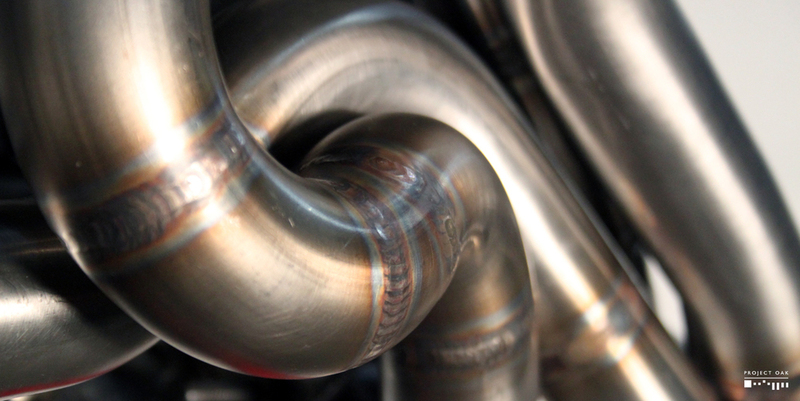 The original exhaust manifolds, an inherited part from the E39 540i with rather restrictive design for the exhaust gas flow, are the main bottleneck for the S62 engine on the M5 to produce more naturally aspirated horsepower. 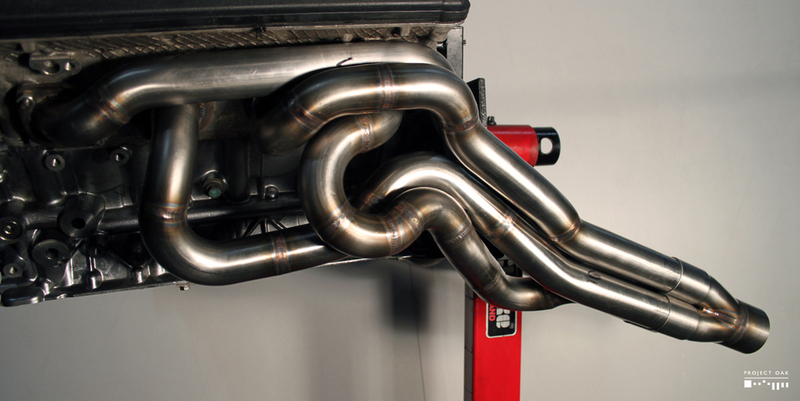 A product of engineering passion and great care into beautiful craftmanship, the Van Manen exhaust manifolds sport an improved, higher flow 4 to 1 exhaust manifold design, with optimal tube lengths for the front four cylinders to promote exhaust scavenging, while the four rear ones are routed to allow the flow of high velocity gas as efficiently as possible. The results are an S62 engine that breaths better and on my case, put out 38 horsepower more on the flywheel. With the increased power, came also a different character. My M5 now feels eager to rev to the limiter, with a ferociousness that inspires to push it harder. And the higher you rev, the bigger is the aural reward of that German V8 engine that now sings an unleashed roar. I feel lucky to be one of the few with Van Manen manifolds. They are a work of Art. Van Manen 4 to 1 header design. 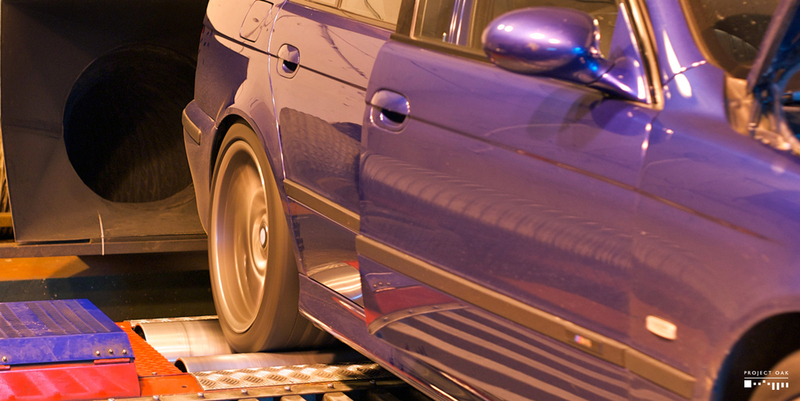 The E39 M5 is an heavy sedan and that weight comes as a penalty when it is time to stop. The stock one piston brake calipers will show their weakness after some consistent heavy braking sessions, not ideal for prolonged spirited driving. Despite trying different brake pad combinations to optimize the performance of the stock brake setup, I was never able to feel completely happy it. After an extensive research, I've opted to install the front Stoptech's ST-40 4 piston calipers, with floating 355mmx32mm cross-drilled, zinc plated Discs. Stainless steel braided brake lines and high performance pads completed the set. Developed on an E39, this Big Brake Kit fitted the perfectly on the M5, requiring no spacers and maintaining stock brake bias.
. Increased confidence on the braking performance and ability.
. Brake pedal feel and modularity was drastically increased.
. Higher resistance to fade.
. The lighter calipers and discs resulted in unsprung weight savings of 6.2kg per corner, enhancing steering response and feel. The Stoptech ST-40 changed drastically the way I enjoy driving my M5, due to the trust and confidence I now have on its ability to stop, over and over again. Stoptech ST-40 calipers with cross drilled, zinc plated 355mm discs. I've always found the Bruyère Club interior trim not to be fitting to my M5's Le Mans Blue exterior and Heritage Nappa Black Leather interior, since it is too classic and light colored. After debating for piano black or a custom color/pattern, I chose for an original E39 trim: Technical Graphite, also known as Cubic. After searching on auction websites, I've found a set for a reasonable price, but in deteriorated condition. On the right are four of the original auction pictures. 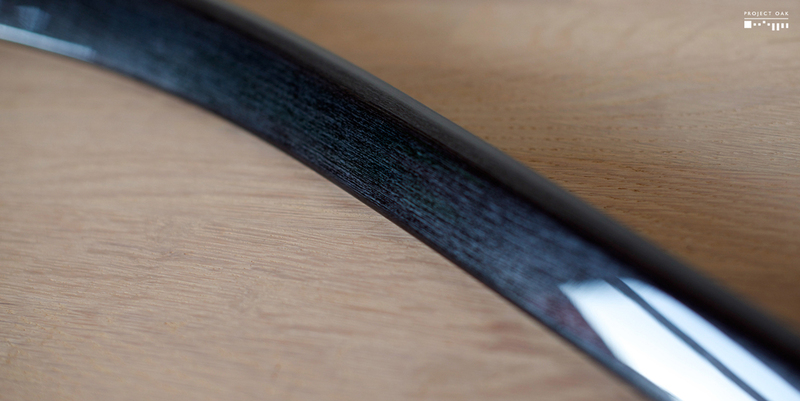 Each piece of trim had its own defects, ranging from light swirls to deep scratches. This meant that my approach to correction had to be flexible and localized, as to not remove too much of the clearcoat and fix the different problems as best as possible. First step was to wash all the trim, to remove the grime, dirt, dust and all other contaminants. Cleaned, the trim was polished in multiple stages, correcting the deeper defects and restoring the gloss and depth of the graphite finish. The depth of the reflection, the glossy shine and the way that Technical Graphite changes color hue as the angle and intensity of the light shifts, makes this trim perfect for my M5. It is exactly as I envisioned. Happy to have my favorite BMW E39 Trims: Anthracite Birch on the Touring and now Technical Graphite on the M5. Respecting the original BMW interface, the Intravee II is the integration of the iPod & iPhone musical media into the BMW audio and navigation screen, allowing searching of playlists, albums, artists and many other musical information contained on the iDevice of choice. 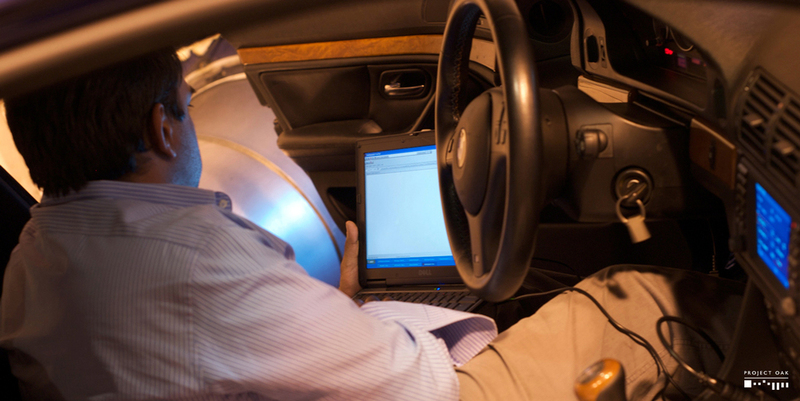 Intravee also unlocks access to various status information and customization from the E39, such as: Folding/unfolding wing mirrors when locking/unlocking vehicle; Park Distance Control distances in cm displayed on the Navigation screen; Journal ability that logs driving information, such as speed, engine rpm, oil temperatures, etc., and many others. Personally, I consider the Intravee a absolute must in bringing the BMW E39's electronic features a bit more into the 21st century. The very first improvement done to my M5, was to remove the stock timid exhaust note and to provide the S62 engine a unleashed baritone roar to be proud of. Supersprint's Magnum exhaust offers the necessary vocal expression to the M5, without being too obnoxiously loud and bassy. Being the quietest of their range, comfort is still guaranteed in city or highway traveling, an important requirement since the M5 is still a Continent crushing super-sedan, not a Nürburgring racecar. Visually, the slanted chromed exhaust tips, complement the rear of the M5 in a way that the stock pea shooters cannot. The Superspring exhaust coupled with the Van Manen headers gave my M5 a very unique V8 symphony that puts a smile anytime I press the loud pedal. 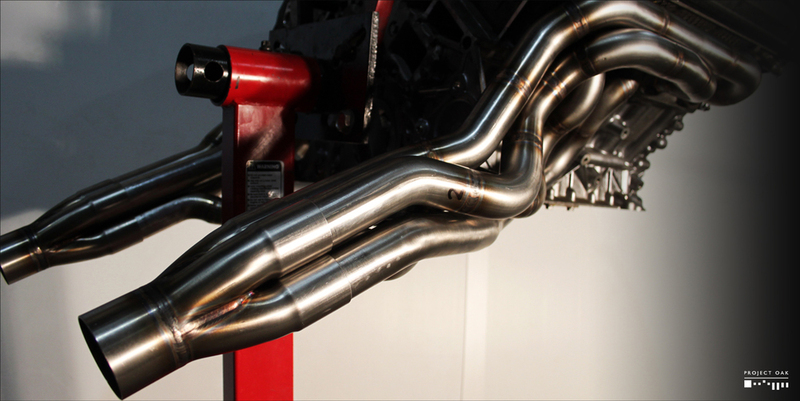 Supersprint Magnum exhaust grants the S62 engine a deeper, more expressive voice.